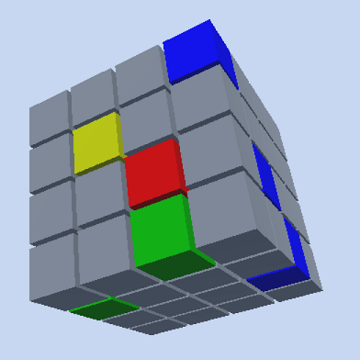 You can turn the large cube in all directions you want and by tapping the small grey cubes you can change their colours. The aim is to get four different colours in every row and in every column. Please go http://www.cubicks.com for more information. 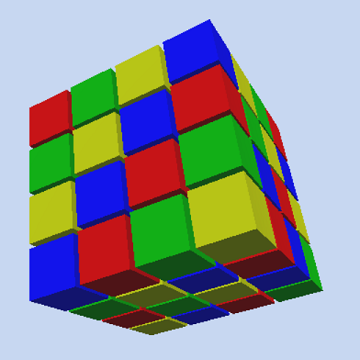 The app (for phones and tablets) contains 1000 puzzles from easy to evil. Have fun and I hope you tell me what you think of it.